Amazing wildlife as you drive your way through Bunyonyi Area. Wow! Relax in a spacious standard room on this beautiful lake. This option is perfect for budget-conscious travellers. Experience over 200 spices of singing birds. The resort is a breeding island for the crested crane. 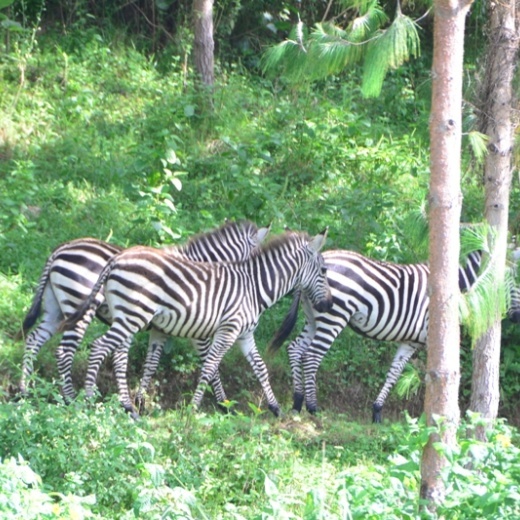 The island is a virtual game reserve full of friendly wild animals like zebra, water-buck, impala and others. We offer a total of 10 cottages, categorized as Deluxe, Double, Twin, Queen, King and Standard rooms all with sophisticated modern bathrooms. 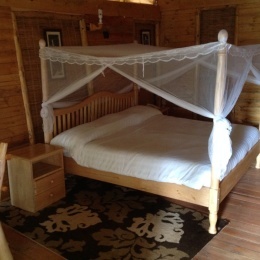 The place is ideal for family retreats, honeymoon gateways, marriage anniversaries, etc. 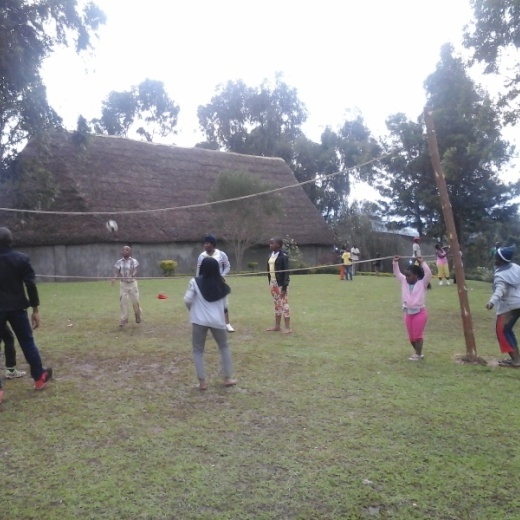 There is a big bar and restaurant, with WIFI and DSTV, outdoor games, cultural dance and storytelling. It's just a 2-hour drive to Nkuringo Gorilla tracking, a 2-hour drive to Kibale Forest National Park, a 3-hour drive to Lake Mburo National Park, or a 2-hour drive to Kigali City. 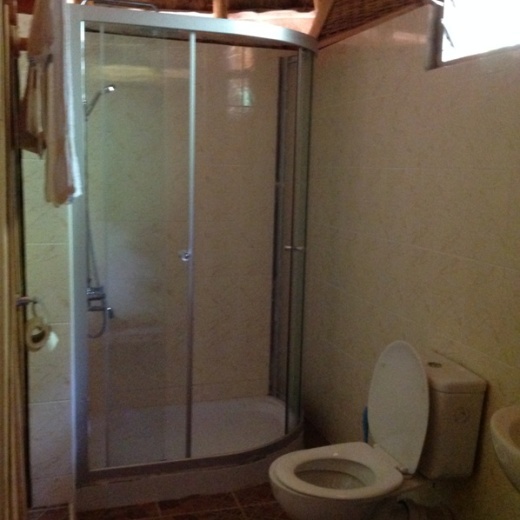 Excellent Customer care, Great Food, quiet resting, reading environment, private cottage with lake view. The Island is surrounded by the lake from all corners, The lake free from Bilharzia and reptiles for swimming. 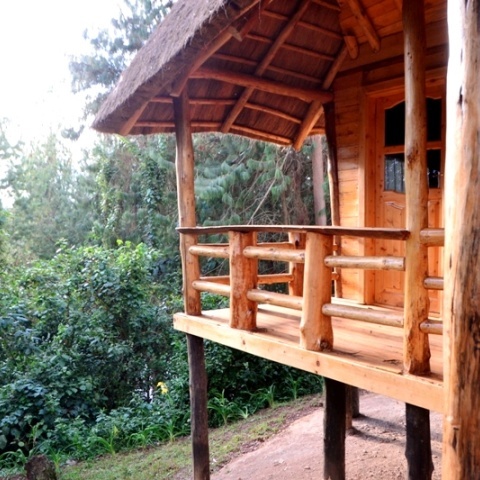 Rated second (2nd) in the Kigezi region by Trip Advisor. Gorilla Tracking at Bwindi, Nkuringo area, Lake Mburo National Park for Game viewing, Game reserve at the Island itself, Photography, Culture etc. Craft Shopping, Canoeing, Birding etc.